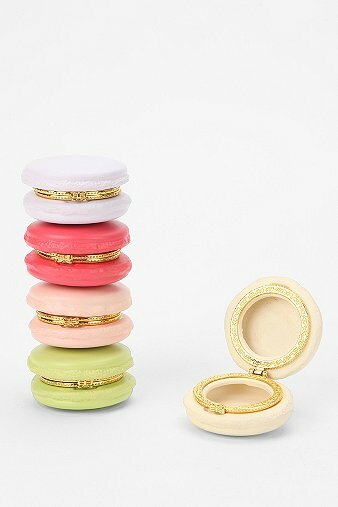 I’m Obsessed With These Tiny Macaron Boxes! I must admit I love tiny boxes and containers. I have so many laying around, maybe too many. This little macaron box is so darn cute and is perfect for vitamins, coins, jewelry or any other tiny trinkets you may have. Tiny macaron box $10 available HERE.